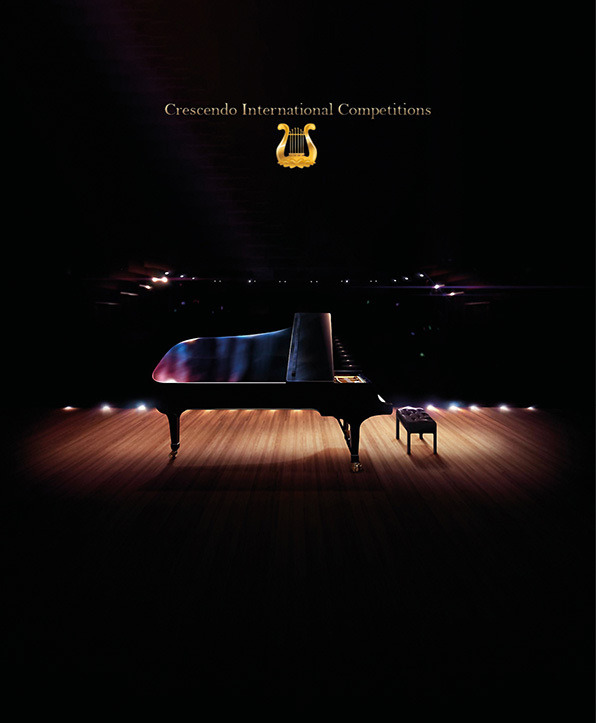 From November 2018 till February 2019, the world-class concert halls of the states of New York, New Jersey, Pennsylvania, Massachusetts, California, as well as Canada, South Korea, Austria and Russia, will host the annual festival-competition for young musicians “Crescendo International Music Festival” with participation of the European Foundation for Support of Culture and the St. Petersburg Regional Charity Foundation for Support of Music and Education. The Crescendo Festival is an excellent launching platform for young musicians, where they can demonstrate their talents to the highly-acclaimed jury and the public at the best concert halls all over the world. Young musicians will also have an opportunity to communicate with other participants for cultural exchange and to gain valuable experience.